Heart for Children is committed to helping poor, abandoned and vulnerable children worldwide and has been around for almost 10 years now. We offer assistance to small-scale projects with visible results in the short term. In recent years, the foundation has been committed to creating better conditions for children who are hopeless and defenseless. And also in the future we want to achieve this through physical care, housing, safety, clothing, education, medical care and relaxation and last but not least by giving a lot of attention and love. We would like to refer you to our page News for the multitude of activities that Heart for Children regularly does in the area of ​​fundraising. For example, bringing Heart for Children to the spotlight on TV with an annual campaign, via our own newsletter that appears twice a year, through sponsored walks, stand days, concerts and other events. 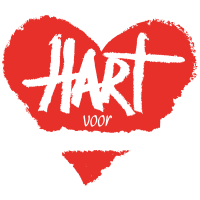 Hart voor Kinderen wants to make a difference so that children can grow up as children. Every child should be allowed the opportunity to be a child. Our aim is to help as many children as possible. The spearheads of our work are: childcare, poverty reduction, education and self-reliance.  Read more here in our (Dutch only) policy plan 'Towards a better future' for 2019-2022.